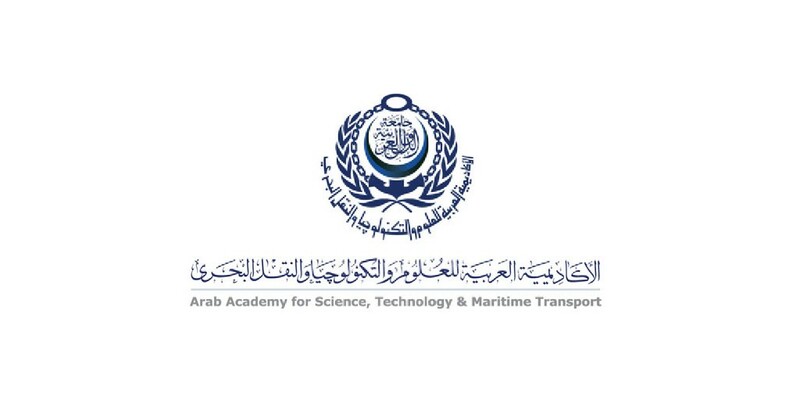 Since its inception in 1972, as one of the Arab League affiliations, the Arab Academy for Science and Technology and Maritime Transport (AAST) is committed to the provision of education, training, and consultancy services to a multinational student and customer base. It is the mission of the AAST to provide the Egyptian and Arab student communities with educational opportunities from those provided by state Universities in terms of flexibility, such as the credit Hour system, registration requirements and ongoing assessment and evaluation. In this context, the AAST’s role is brought about as one of the effective tools and one of the Arab league specialized organizations to provide its services to the Arab countries to help them achieve their national aims by means of providing assistance in implementing international agreements and conventions (maritime transport – climate change … etc.) including helping the Arab countries – upon request – in their negotiations concerning new international agreements and conventions. Through a strategic vision correlating the Academy mission to the local, regional, and international ever-changing demands, the Academy broadened its scope to the provision of Bachelor and Master Degree Programs in Engineering and Management. The AAST attempts to ensure that its programs meet the requirements of the industrial fields. It, therefore, keeps closely, in touch with industrial needs, the recommendations provided by industrial consultancy committee and the needs provided for the center of consultancy in the different areas of fields.